With Māori language week coinciding with the beginning of Dry July, I thought I’d drop a few phrases to help fellow Dry July-ers get through the coming month. I would like an orange juice – He wai ārani māku. I would like a soft drink – He wai reka māku. Just water for me – He wai noa iho māku. I’m just taking it easy (i.e. drinking) – E āta inu ana au. Yeah, nah bro – Yeah, nah bro. 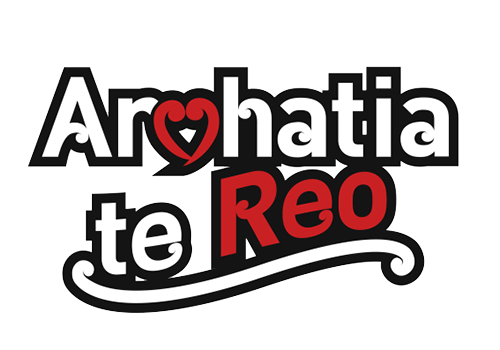 If you would like to improve your Te Reo, visit www.korero.maori.nz for some Māori language tips, phrases and a few lessons.